Check out our hours below. The hours listed below are our normal hours. Starting December 23rd, the Garden Center will be closing on Saturdays at noon until April 1st. 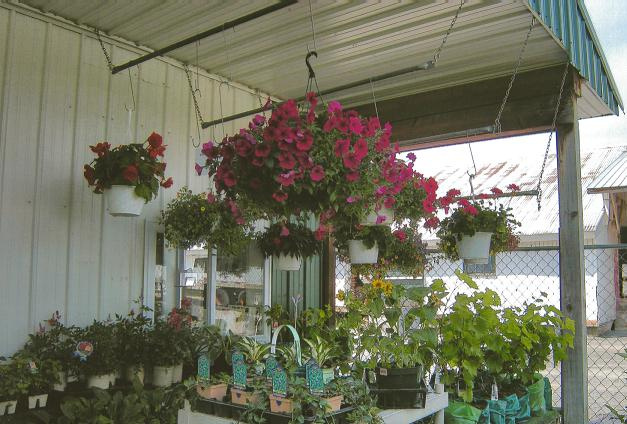 Visit our Gift and Garden Center stocked with trees, shrubs, perennials, roses, annuals and vegetable plants. 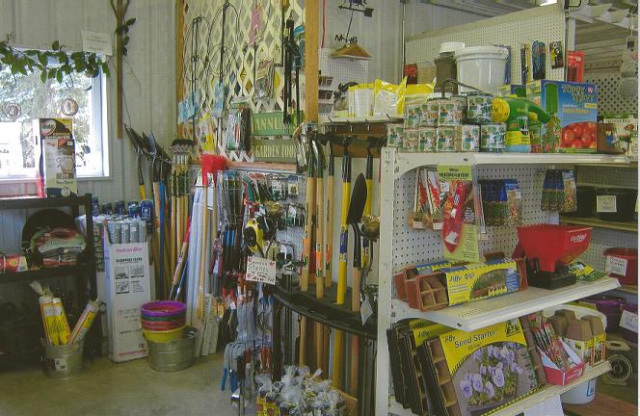 The Gift and Garden Center offers a multitude of gardening tools and supplies as well as Sally Anders products, such as No-Bite-Me(effective on black flies, mosquitors and fleas and is safe for kids). We also offer bagged mulch, top soil, conduit wire, play sand, marble chips (both white and red), peat moss, flower pots, seed starters, jiffy pots and garden seeds. Our Gift and Garden Center has gift ideas such as canning supplies, gift cards, giftware, flags, kitchen aids, gloves and boots, scented satchets, bird and small animal feeders, seed, suet and much more. 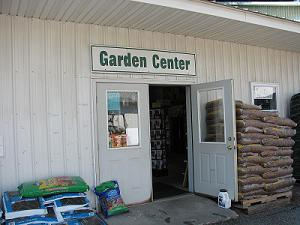 Our Gift and Garden Center also offers many of the same farm and garden supplies as the Farm Store. Click here to see the array of products available at DeRuyter Farm and Garden Co-Op. If there is a particular product you are looking for or have any questions, please contact us. Also check out our Did you know that... page for some interesting facts related to gardening and landscaping.